Lock-Top Dampers lock energy in with a seal of silicone rubber. 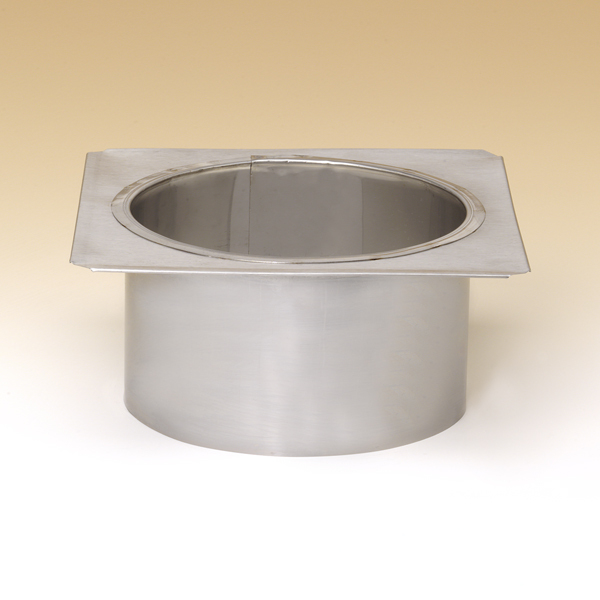 Stainless steel lid with cast aluminum frame guarantee a lifetime of service. 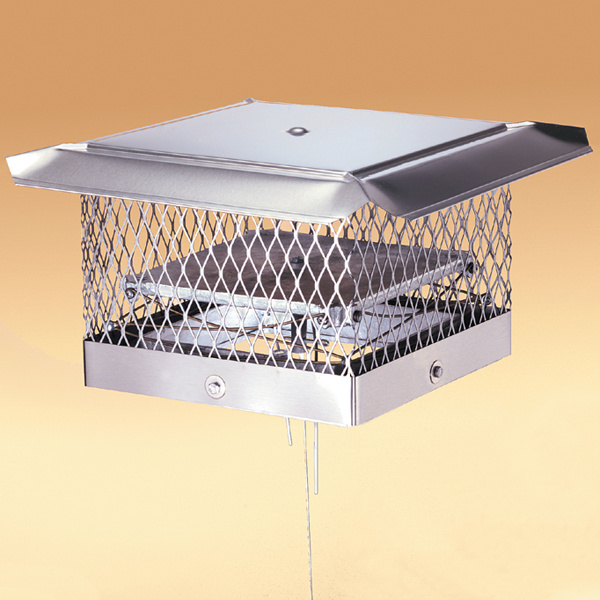 A built in safety device locks the damper open in the event of a chimney fire. 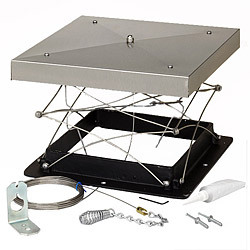 Comes with 30 feet of stainless cable, sealant, and all hardware needed for installation.